Rain bomb. It’s a new kind of severe rainstorm that’s capable of overwhelming a city’s flood-handling capabilities in just an hour or two. Of generating 2-inch-plus per hour rainfall events in odd places and at unexpected times. A type of severe storm that’s been enabled by all the added heat and atmospheric moisture loading resulting from human-forced climate change. Lately, due in large part to an atmosphere and ocean surface that’s about 1.2 degrees Celsius hotter than 1880s values and related added atmospheric moisture, the powerful, damaging, and life-threatening rain bombs have been going off hard and heavy across the globe. Last week, Ellicott City was hit, killing one and generating damage that will likely take years to repair. Yesterday, about 21 people lost their lives in a freak flood that dumped 20 inches of rain over part of Macedonia. In Sudan on Saturday, the Nile reached its highest levels in 100 years as thousands of homes were destroyed and more than 75 people lost their lives. In Karachi, Pakistan this weekend, 50 percent of the city is without power and ten people have lost their lives due to flooding. In India over the past two weeks, more than one million people have been displaced and 100 killed in devastating floods. And now, a very hot Gulf of Mexico appears to be hurling a number of similarly powerful storms at the U.S. Gulf Coast. There’s a hell of a lot of heat and moisture available to fuel storms over the Gulf of Mexico right now. And this region where ocean surfaces exceed 90 degrees Fahrenheit (running from 30 to 33 C, or 1 to 3 C above average) over a broad swath is just now starting to toss some extremely powerful rain bombs at nearby states. Strong convection is blowing up from the hot surface of these waters and exploding into thunderstorms. Already, big rain bombs are starting to fall out over the Gulf or streaming onto shore. As of yesterday, one of these systems produced more than 26 inches of rain in just one 12-hour period. That’s an average of about 2.2 inches of rainfall per hour for 12 hours running, an amount of water that would cause extremely severe flooding if it fell on a U.S. city. Today, these rain bombs began roaring ashore over the Florida Panhandle. A series of such systems dumped 20 inches of rain near Dekle Beach, Florida even as powerful storms firing near Pinland and Perry dropped 16 inches. To be clear, these are just thunderstorms associated with a very hot and moist weather pattern over the Gulf — but they’re producing rainfall amounts usually seen in strong tropical cyclones. Meanwhile, National Weather Service radar shows strong storms continuing to cycle into this region of Florida even as south Florida is hammered by heavy storms and intense squalls swirl over the western Panhandle, Alabama, and Mississippi. Over the coming week, the potential for continued heavy storms is high. NOAA’s precipitation forecast model shows rainfall potentials for the region in the range of 5-10 inches for some locations over the coming week. It’s worth noting, however, that NOAA model runs have often not captured the full potential peak rainfall totals in some recent severe events. To this point, it’s also worth noting that forecasting rain bombs can be difficult, particularly so during recent years. Monitors like NOAA can track the underlying conditions, but it’s generally tough to see exactly where the big precipitation spike will occur until perhaps a few hours before the rain starts falling. Part of this prediction difficulty is likely due to the fact that the added atmospheric moisture loading — 8 percent since the 1880s and 5 percent since the late 1970s — due to global warming has increased instability to the point where new, and less well understood, types of weather are being generated. These days, there are new kinds of thunderstorms ranging the globe, and there’s a lot we don’t understand about them. When you’re rolling with loaded climate dice the situation, as Indian disaster relief officials stated earlier today, is indeed grim. The Earth has been warmed by 1 degree Celsius over the past 135 years due to hundreds of billions of tons of fossil fuels burned. That’s a pace of warming more than 10 times faster than at the end of the last ice age. And with that one degree Celsius of global temperature increase, we get a 7 percent increase in the rate of evaporation and precipitation. Unfortunately, that heat-driven alteration in the hydrological cycle is not even. In some places, where the heat piles high into great atmospheric domes and ridges, we see excessive drought. In other places, the moisture finds a weak spot in the heat and then we see inundation. The ridiculous country-spanning floods that have now become all-too-common. 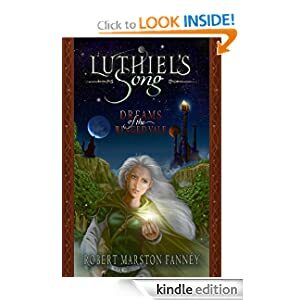 Droughts and floods of a severity that we are not at all used to and that have greatly contributed to increasing extreme weather events worldwide. Events that over the past seven years displaced nearly 158 million souls. Sadly, that dread toll of displacement, loss of homes, and loss of lives continued this week in South Asia as a flood of Biblical scale devoured an enormous swath of land. For this summer, the situation in India, Bangladesh and Myanmar has been one of drought and flood combined. Earlier this year, the arrival of monsoonal moisture was delayed by the influence of a powerful heat dome crouched over the region. 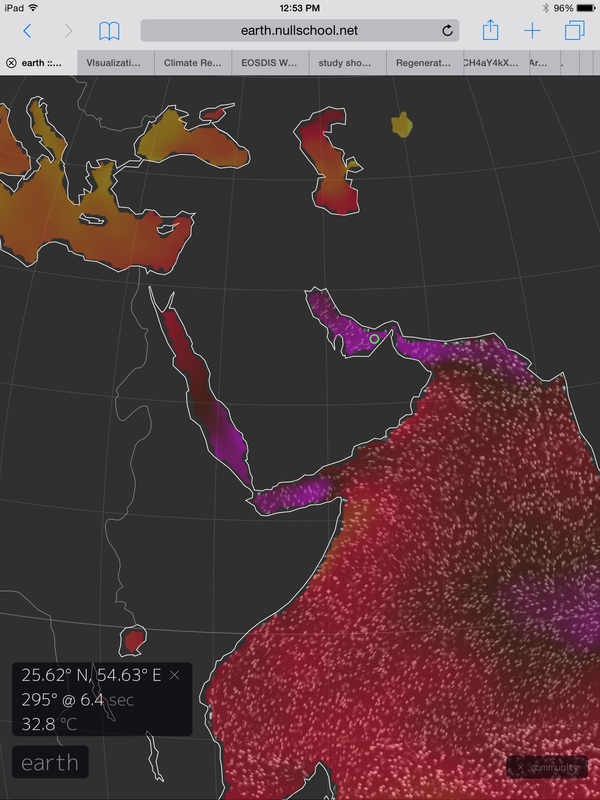 In India, the high temperatures and humidity were so intense that tens of thousands were hospitalized and thousands lost their lives due to heat stroke. Official reports from the region indicated that a precipitation deficit of 10 to 30 percent or more was in the offing. But that was before the skies, super-charged with moisture through an unprecedented rate of evaporation, opened up. 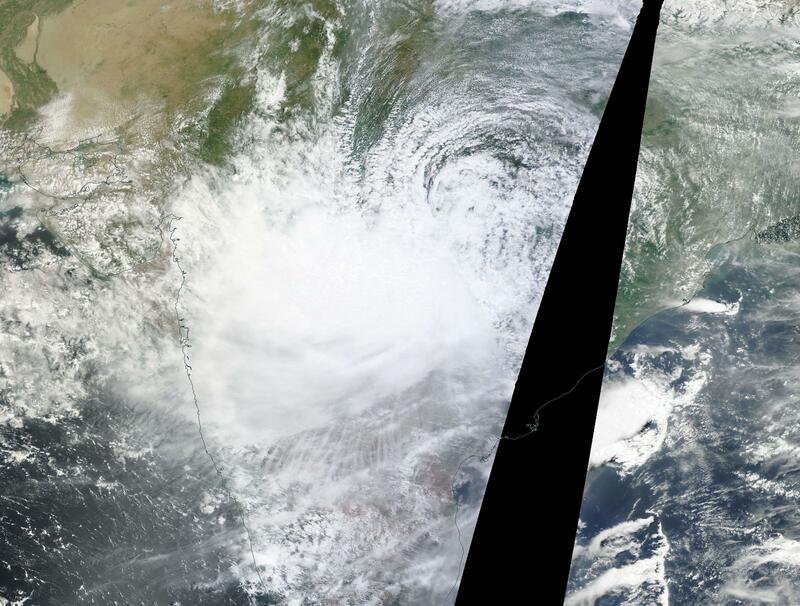 Last week, a frail but rainfall dense tropical cyclone Komen slammed into the coast of Bangladesh. This storm combined with the heavy load of monsoonal moisture building over the region. 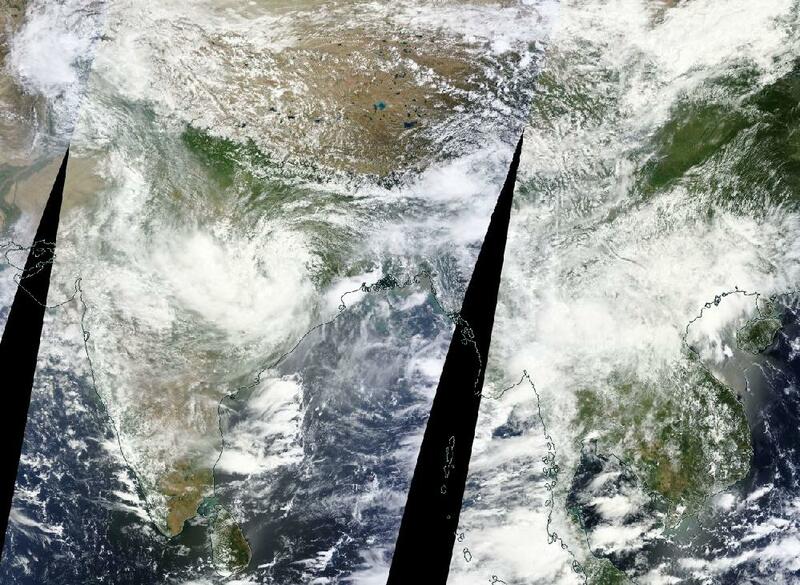 These conjoined systems have since dumped from 300 to 1300 millimeters of rainfall (more than four feet of rain for some locations) over a broad region including Bangladesh, Myanmar, and the Bengali state of India. It’s a rainfall amount that measures not in inches and millimeters, but in feet and meters. And when you get that much rain there’s going to be some severe hell to pay. Heavy monsoonal rains are ‘normal’ for India during this time of year. And, as is typical with media outlets who seem mentally incapable of reporting on the impacts of human-caused climate change and related extreme weather these days, many are attempting to claim that the current epic rainfall in India is somehow part of a typical pattern. Nothing could be further from the truth. For by August 1 (two days before the Bengal rains began to shift westward) the day-on-day piling up of water had amounted to the worst flood experienced in all of 200 years of record keeping for the hardest hit regions. Chandra says media has completely ignored this flooding, including the state’s print media and television news channels. The media are mainly based in the state capital, Imphal. The state government is in total chaos and is completely unprepared to tackle the situation. No higher zone is left within the districts, and people are taking shelter in nearby hill stations. In other words, the only solution for Bengalis during the first few days of this 200 year or worse flood event was to run to the hills. Since that time, government and mainstream media response has been more widespread, even if most reports have not set the current extreme event in its proper climate change related extreme event context. Regardless of this widespread failure, yesterday, as reports rolled in that more than 11,000 villages had been buried by water in Bengal, the extreme nature of the situation began to settle in. Sparse news coverage indicated that at least a million people had been impacted and that flood refugees were beginning to pour into disaster shelters. By this morning, a more accurate assessment of the full scope of this disaster had been taken. Over 13,000 villages had been flooded out, more than 10 million persons had been impacted, and the official government count for persons huddling in disaster shelters had climbed to 1.2 million souls. “Rivers in 13 districts are flowing over their danger marks. The situation is grim,” noted disaster management minister Javed Ahmad Khan to AFP. Lives lost from the flooding have steadily and ominously increased to over 180. But with so many roads and bridges washed out. With so many villages still under water, it will take weeks before a full account is made of this year’s excessively severe flooding. Severe rains have since shifted to central portions of India so the hard-hit Bengal region should be able to start picking up the pieces. Now it’s Central India that’s falling under the gun as monsoonal moisture is pumped up into towering thunderstorms by Komen’s circulation and southerly outflow. Over the next few days, the most intense storms associated with Komen’s monsoonal interaction are expected to shift north and west, eventually stalling out over the mountainous regions of Northern India and Pakistan. Such a storm track risks increased rates of rainfall over high mountain glaciers. A weather situation that can dramatically increase glacial ice loss and spike the potential for dangerous glacier outburst flood events. August 3, 2015: A massive moisture blow off the world’s record hot oceans had to go somewhere. And, over the past few days, the tally has been extraordinary. Aye Myat Su’s experience is not unique. For millions of people throughout a broad region have seen serious and devastating flood impacts. 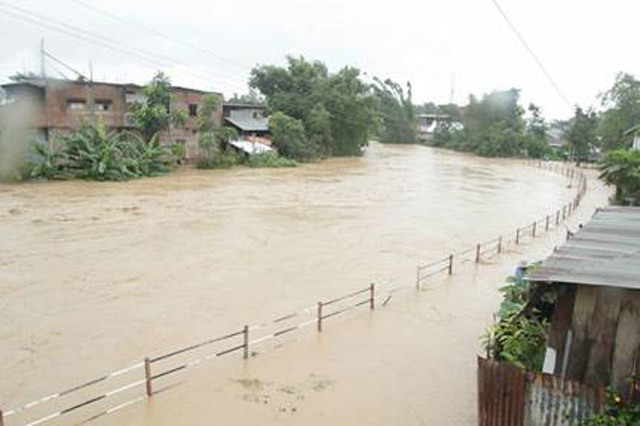 Due to the massive inundation, a huge swath of Myanmar is under water. There, more than 200,000 people there are thought to have been displaced or inundated by the floods. In the mountainous state of Hakha alone, landslides have destroyed over 700 homes. All across the country, however, the wreckage has been extraordinary with more than 17,000 homes thought to have been destroyed as of Monday morning. In the Bengal region of India more 10,000 villages have been impacted resulting in the displacement of 214,000 persons with more than 30,000 huddled in government disaster shelters. So far, 121 souls are reported to have lost their lives in the region. A death toll that is, sadly, likely to continue to climb. Debris and flood waters have also washed out hundreds of bridges, floated telephone poles out of the ground, destroyed public buildings and blocked many major roadways. Due to what is a massive disruption of infrastructure — including widespread power outages — reports from some of the more heavily flooded regions remain sparse. Government officials are scrambling to set up aid and relief flows to those displaced or who’ve seen their homes wiped out by the flooding. Myanmar’s president has declared a state of emergency and stated that his country would do its ‘utmost’ for flood victims of that stricken nation. But local officials have voiced doubts about towns’ and villages’ ability to recover without substantial outside assistance. It’s a severe deluge that has covered a huge section of Southeast Asia and impacted the lives of millions. And for some regions, relief may come later rather than sooner. The moisture Komen delivered remains in place atop a seasonal monsoonal flow that will only provide more energy for storms. Heavy rains are thus expected to linger over many of the flooded regions in the coming days as powerful thunderstorms continue to develop in train or drift eastward over Thailand and Vietnam.